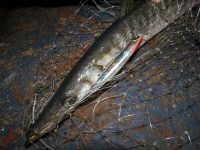 In spinning fishing, we have occasionally dealt with a wide variety of artificial lures, made of plastic, metal, silicone or even wood. We have developed very technical themes and we have embraced details that at the end gave us a much clearer picture of the spinning technique from many angles. Many of us are still breaking our heads with some major minnow details, such as the movement, the colors and the depth that each minnow is designed to move. The latter plays a catalytic role when the fish have a certain sea level to focus and hunt. But what happens if “all eyes are looking upwards”? What is the role played by all those lures with the strange cut in the mouth, with “banana” looking bodies and without lip? The same lures that usually when we are in the fishing store to buy some “fresh” minnows for our “armory” we simply bypass them by choosing only lures with lips. 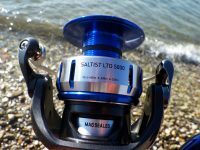 I have to mention that there are anglers who fish almost exclusively with surface lures, while the modern world of spinning has some amazing models of top water lures. There is a great variety of predatory fish that either constantly (bluefish, sea bass, mahi mahi) either occasionally (amberjacks, snappers, barracudas) attack and focus on the surface. Factors that push predatory fish to track prey on the surface can be something as simple as the hour, (yes some prefer specific hours for top water action) or more complex reasons as the season and the temperature of the water. 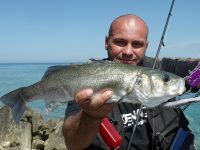 In this series of articles we will look closely all about top water fishing, focusing either on conditions, either on each top water category, since there are four, and how we can exploit them. They have no lip, so they do not swim. Then how do these malicious lures perform movement? The answer is simpler than you thought since they do not have to swim to cause an attack. They are “reaction baits” designed to splash water in a variety of ways, mimicking the sound of a fish as it swims or run on the surface. Other top waters lures mimic the sound of splash during an attack, and others the leaping of a little baitfish inside and out of the water as it runs. 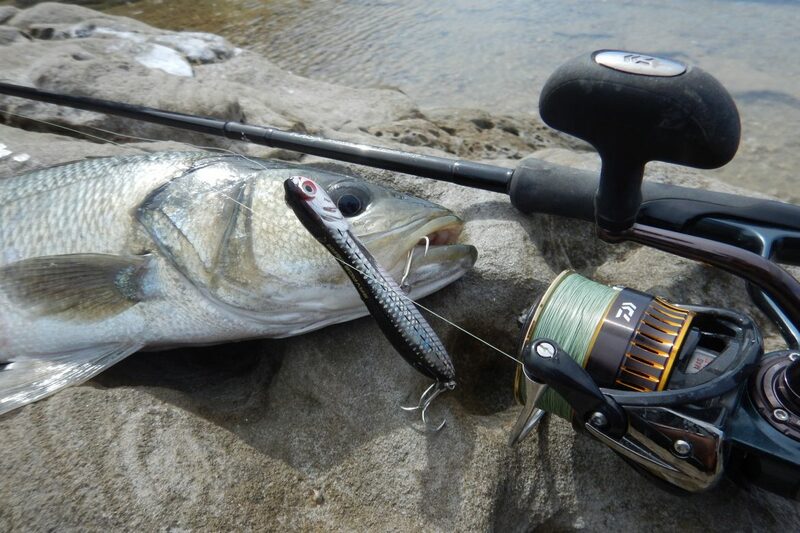 Every top water lure produces a very specific sound and visual effect and that is why it is not uncommon to see that from one day to another, one is better than another. The way it splashes is the key for the attack. Because you experience 100% the strike! 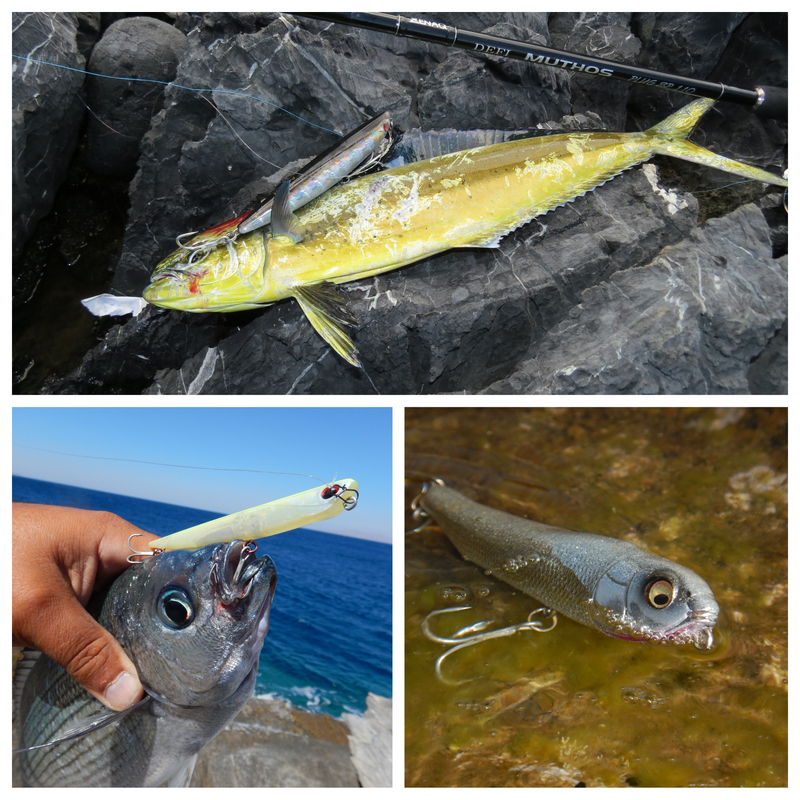 Since in most cases you have visual contact with the lure from the moment it touches the water, you completely control its action, and most important, you see the fish that follows or attack your lure. There are days with lazy fish that attacked repeatedly without a decent hook up, and in the end of the fishing I was feeling complete, simply because of the action I experienced. This cannot be done with another type of lure. Adrenaline touches the red level, with top water fishing! 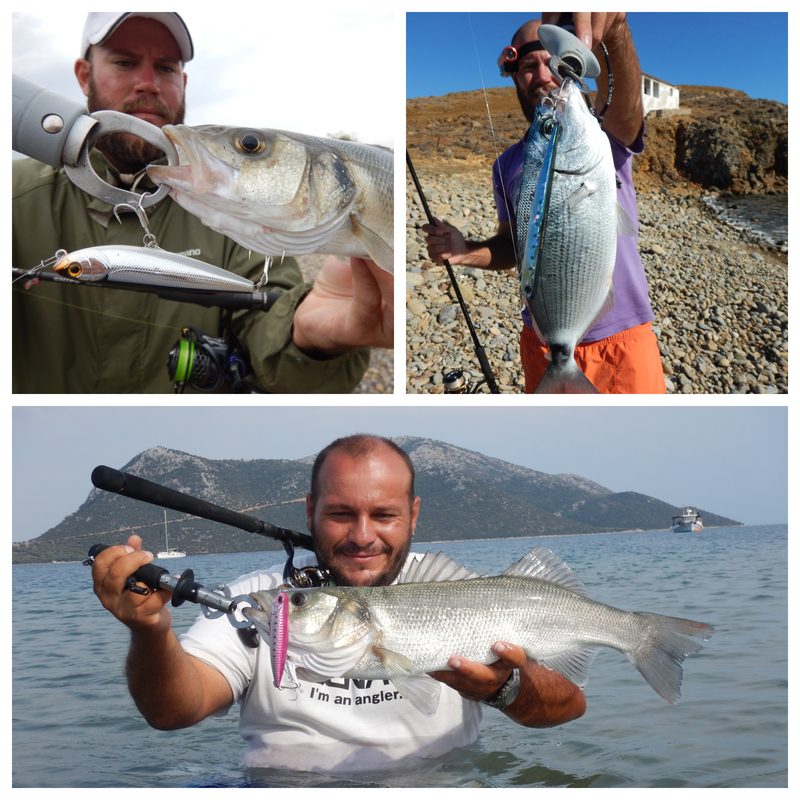 The main representatives of top water lures! 1) WTD (Walk The Dog): The “walkers” that move on an “S” way on the top water and can be used also silently and discreetly. 2) Surface Splashers: Again a type of “Walkers” that have a small popper surface on the mouth to produce splashing during the “Walk The Dog” action. 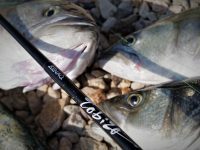 3) Skippers: Made for fast retrieve on the top water, mimicking running baitfish and focusing on active predators. 4) Poppers: Creating a strong sound and visual effect, these lures have the ability to motivate predators by mimicking the sound of another predator that attacks. In the next days we will analyze each category with all the details you need to know! So stay tuned!